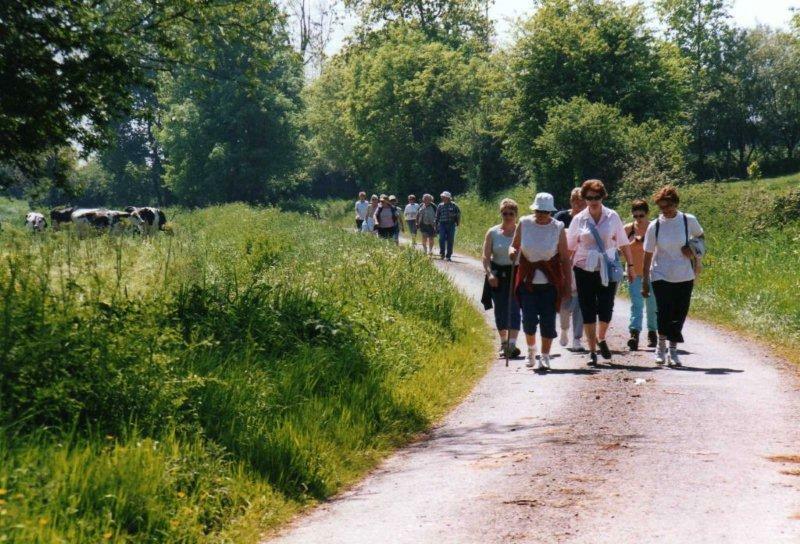 Several paths have been rehabilitated in order to explore the Carentan area: some trails will take you into the high bocage country, while others will take into the marshes. The trails are way-marked in yellow. In the footsteps of the pilgrims of Saint-Michel (nicknamed the “Miquelots”): the route starts from Barfleur, goes through Carentan and ends in Mont-Saint-Michel. The path is way-marked in blue.